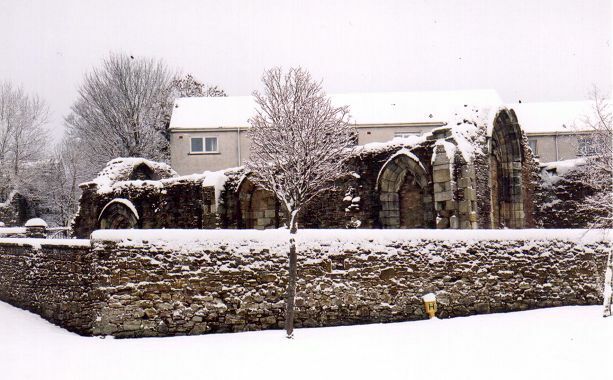 Nature puts on the last "Snow" of the Millennium! 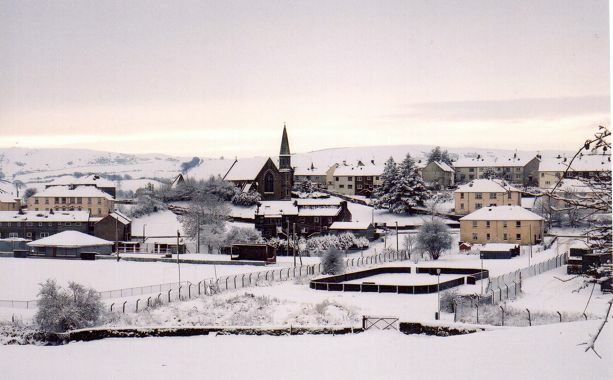 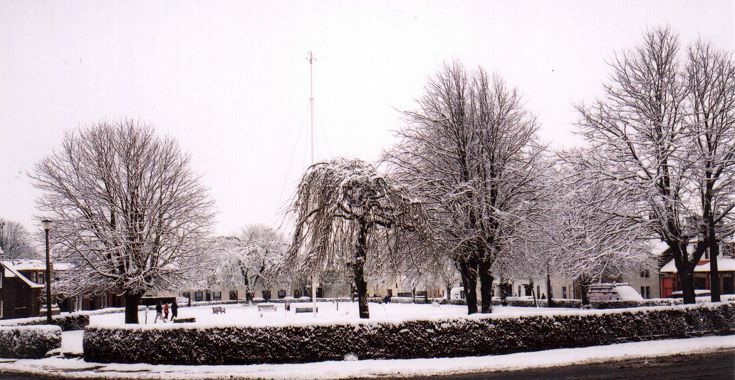 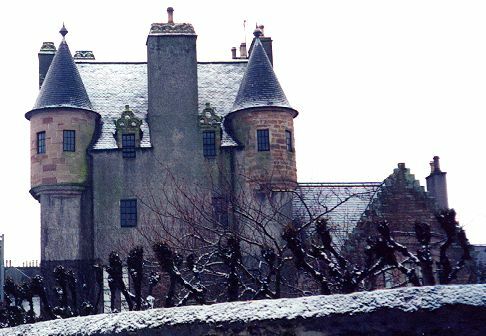 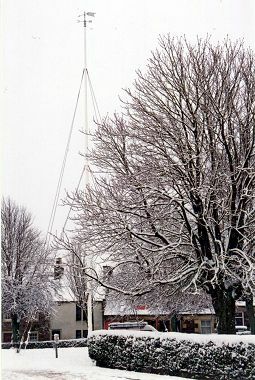 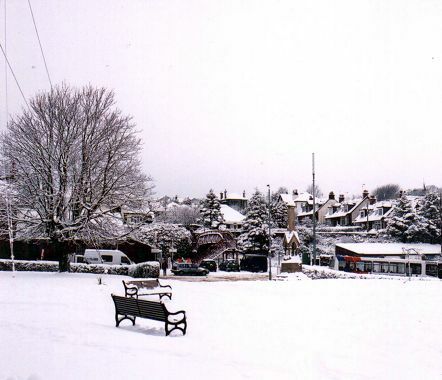 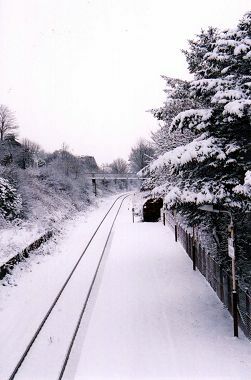 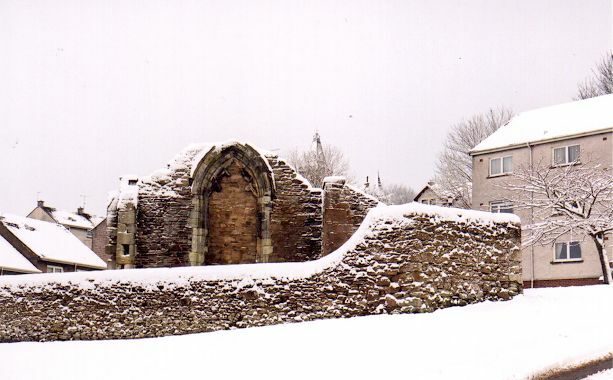 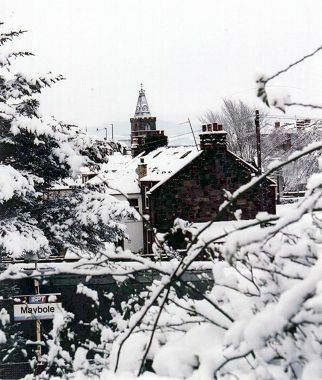 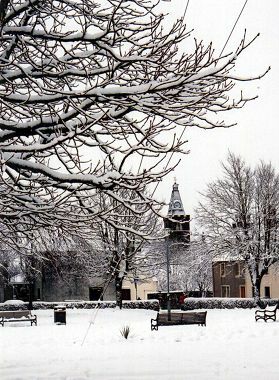 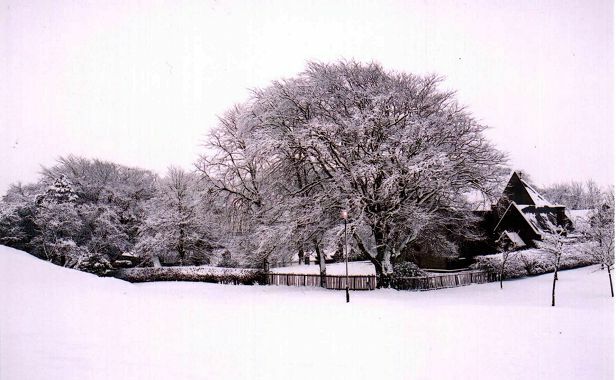 Mother Nature put on the final show of Maybole's year long Millennium celebrations with these picture perfect postcard scenes of the town in the last days of December 2000. 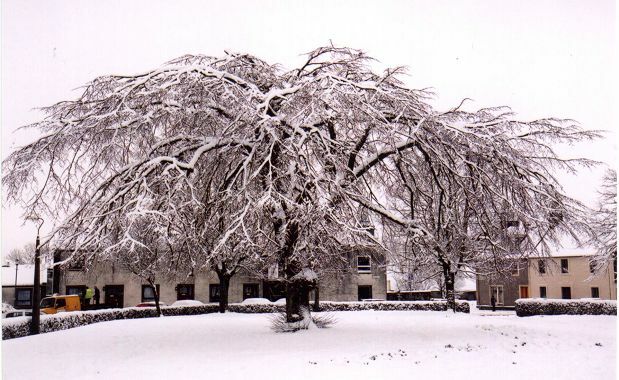 Photos by Tony Kerrigan and David Kiltie. (Click on the images below to view them full size.) 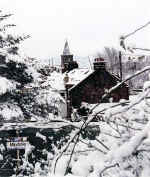 For another page of winter scenes click here and photos from the winter of 2002 here and another photo from January 2004.